A cool design concept called Ecco Luce from industrial designer Jonas Samson, who I last posted about in 2009. 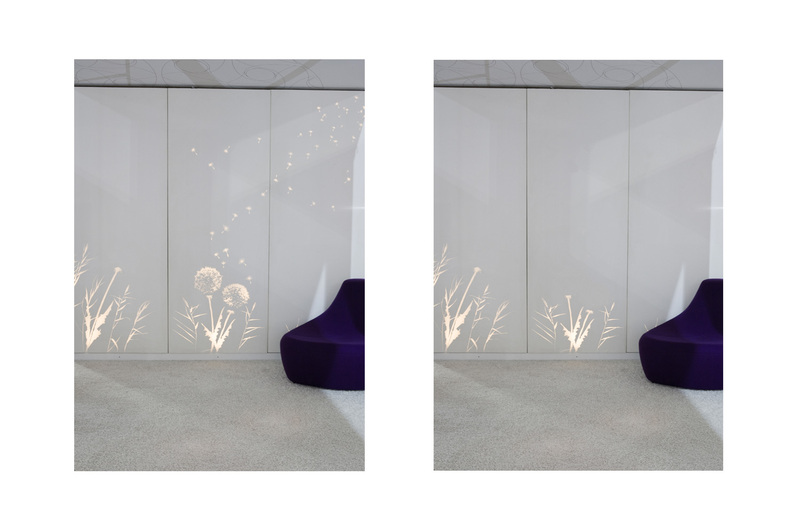 Ecco Luce is a personalized light wall. 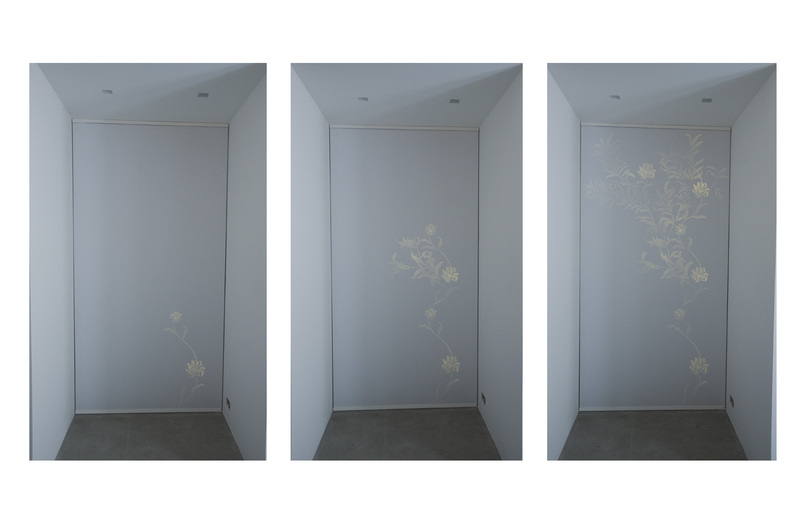 I created this new and unique way to intergrate led-lights in a wall. 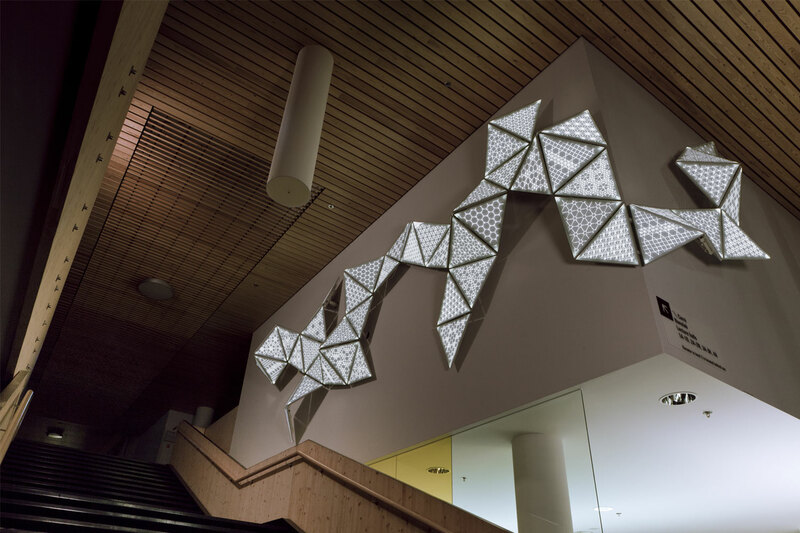 Switched off, it’s just a wall switched on, patterns of light shine through the wall to Wproject any form of light: static images, animated, dimmable or motion activated.